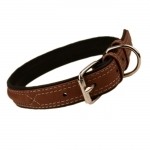 Soft dog collar, made of genuine leather, in Brown color, with white stitching. The inner part of the collar, as well as edges, are in black leather. 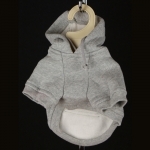 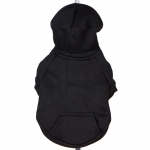 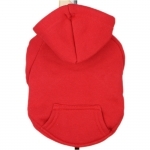 This soft collar for dogs has 2 loops, and the ring for attaching the leash is close to the buckle. 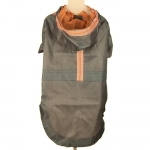 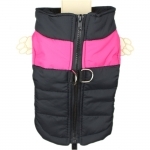 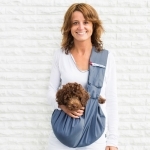 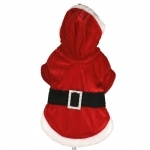 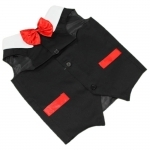 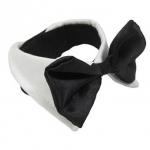 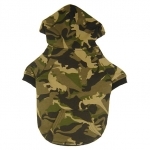 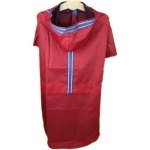 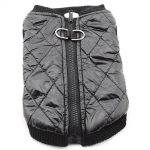 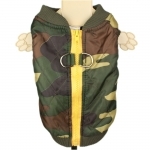 It's available in different sizes; the width of the collar varies according to the size.